Danielle was born with the love and gift of teaching. As the daughter of a teacher she helped her mom as she dreamed of one day teaching her own class. 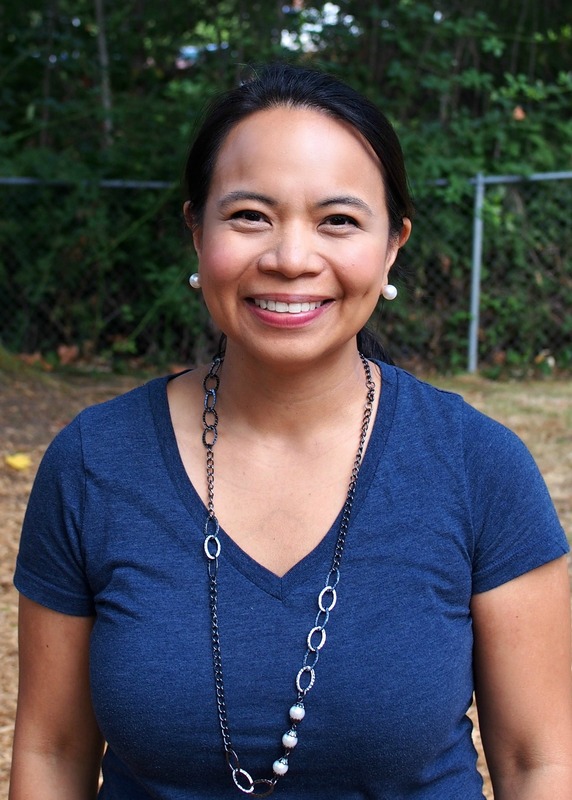 While she obtained her undergraduate at the University of Washington, Danielle spent afternoons teaching preschool at Little Anchor Childcare in Seattle. She then received her Masters in Teaching from City University in Bellevue. 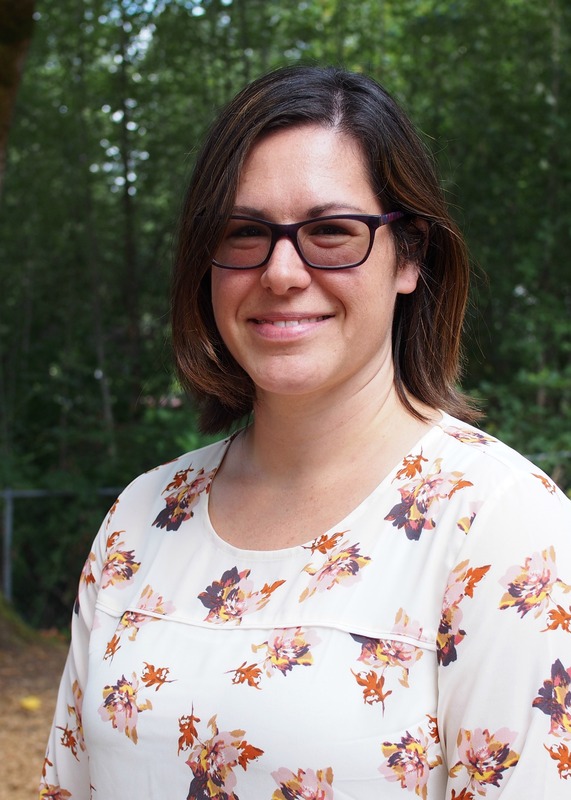 Within the Lake Washington School District, Danielle taught 3rd grade, 2nd grade and Kindergarten for a total of 6 years. 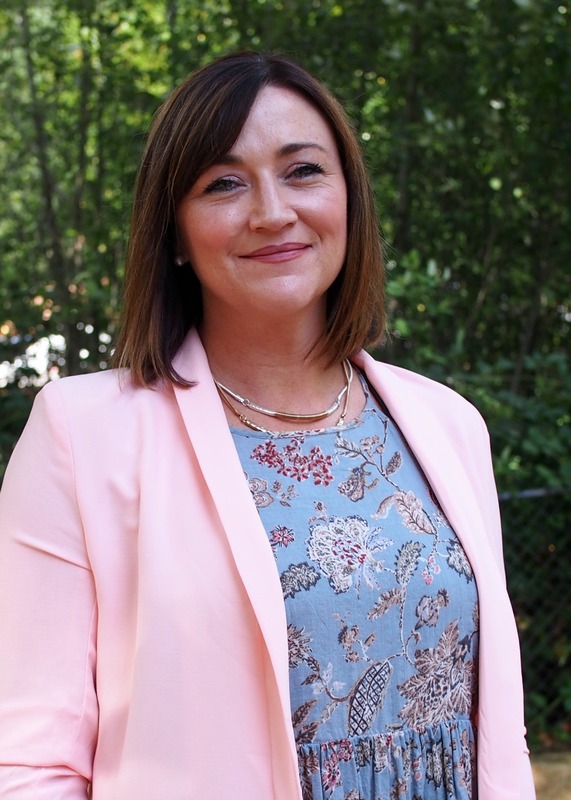 After becoming a mom, she dived back into teaching by becoming the Owner & Director of Bellevue Country Day School, which relocated to Woodinville in Spring 2014. She enjoys swimming with her girls, sharing time with her girl friends and trying new experiences. Her passion for life is as vibrant as her passion for teaching. Clarice has two girls, one is a junior in college (studying aboard this year) and her other daughter is a recent college graduate. Outside of the classroom Clarice enjoys reading, cooking, cycling, hiking, and kayaking! Shaila teaches the Pre-K class and 4’s/Pre-K Enrichment with Ms. Clarice. She has two boys. 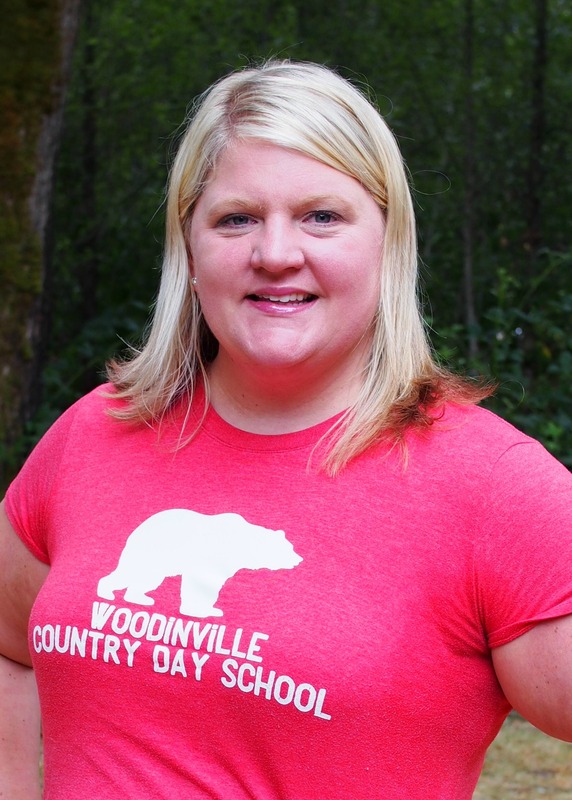 she has been working at Woodinville Country Day School for the past 3 years. Lisa will be teaching both Pre-K and 3s this school year. She was born and raised in Texas, where she graduated from and who loves sweet tea. She married my high school sweetheart in 2000 and together they have 3 amazing kids! 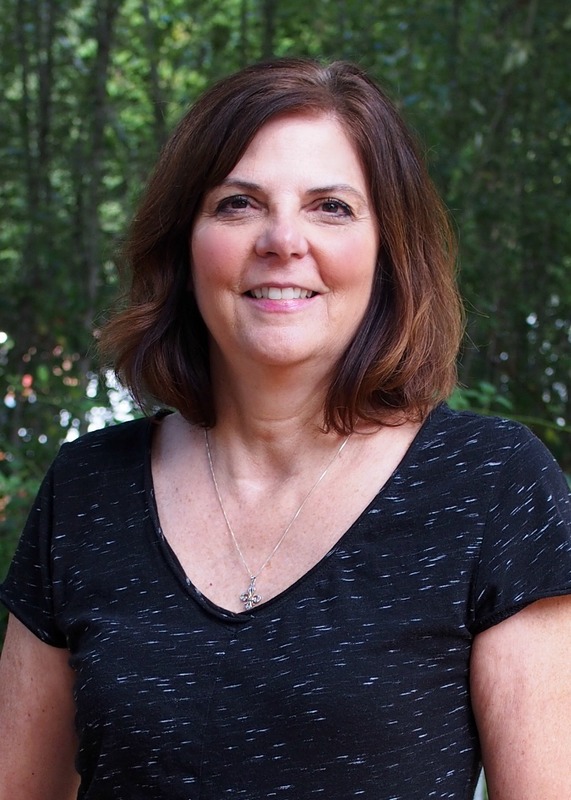 She has been teaching here at WCDS for over 3 years and have been lucky enough to share her love and teaching passion with a wonderful group of ladies. Ms. Bettina is teaching the Pre-K class this year. She is a German National living in the Pacific Northwest for 20 years with her husband. They are raising their 2 daughters on a horse farm with dogs, cats and pigs. She has worked as a pediatric nurse and as a preschool teacher and enjoys helping kids prepare for kindergarten in fun, constructive ways. 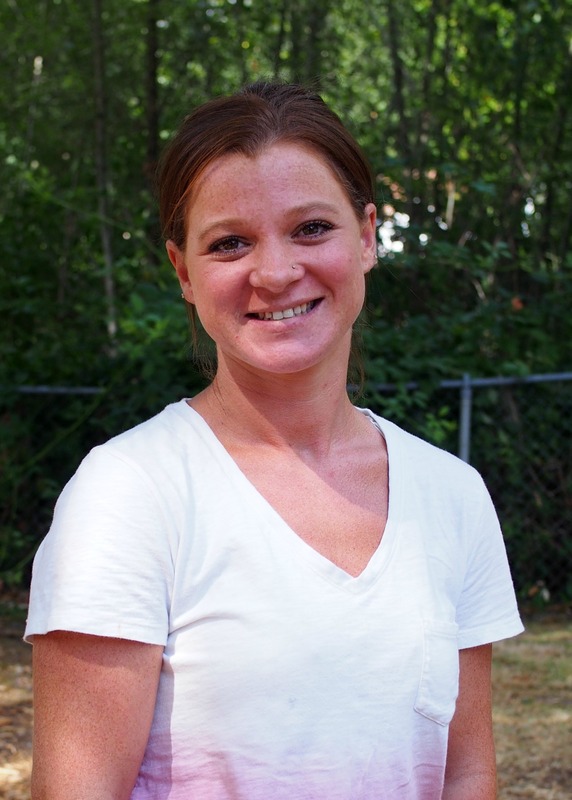 Danielle is teaching the 3s class with a BA in Social Work and a background in Early Childhood Education. Her love of working with children and their families is evident. She has spent the last 4 years as a classroom volunteer and art docent at the elementary level. 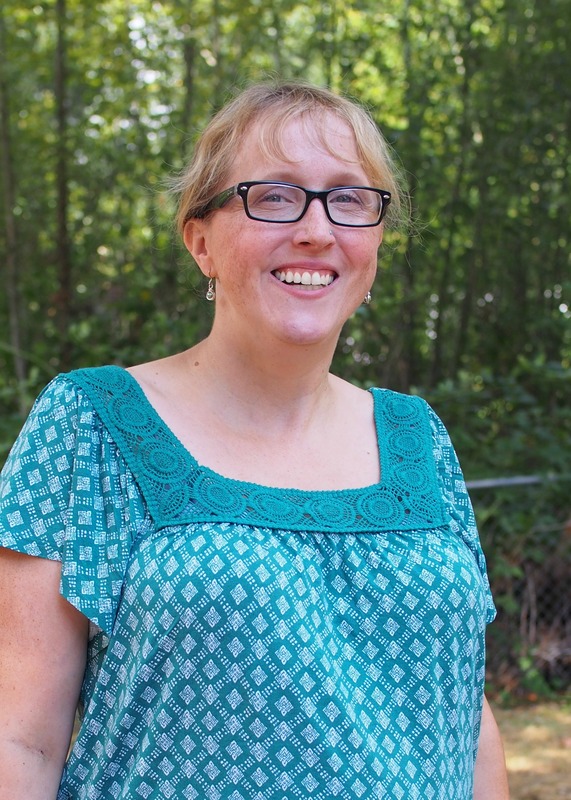 As a veteran family of WCDS, she is thrilled to be a part of the WCDS teaching family. She enjoys adventuring with my husband and two daughters, as well as traveling, baking and reading. This will be Trish’s 4th year in WCDS with 3 of them teaching the 4’s class. She and her family moved here from Ireland. After starting her own family, she found her “true calling” and has worked for the past several years in the preschool setting. She is also an active volunteer in her children’s schools. In her spare time, Trish enjoys spending time with friends and family, and seeing the world! Cathy is excited for the year ahead teaching 4s with Ms. Trish. This is her second year at WCDS. She worked with Ms. Clarice last year in PreK. She is married with two teenage boys 17 and 15. 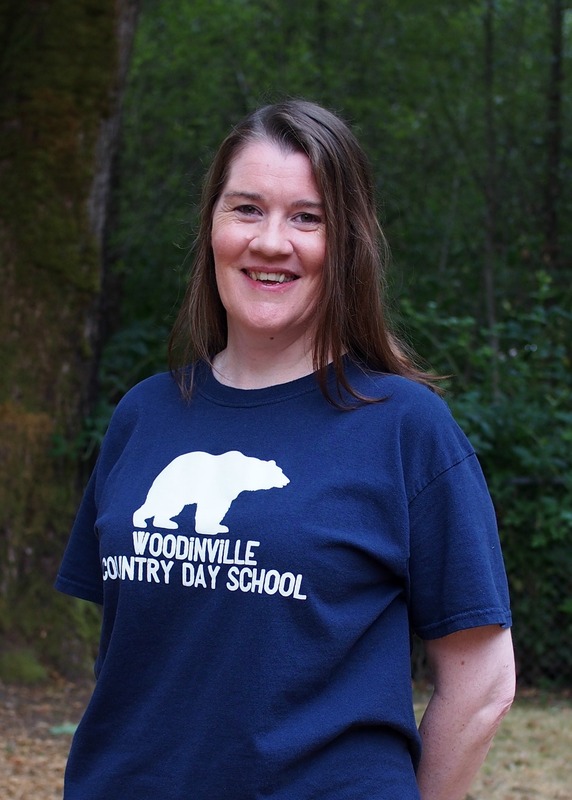 She moved to Woodinville from Dublin, Ireland in 2013. 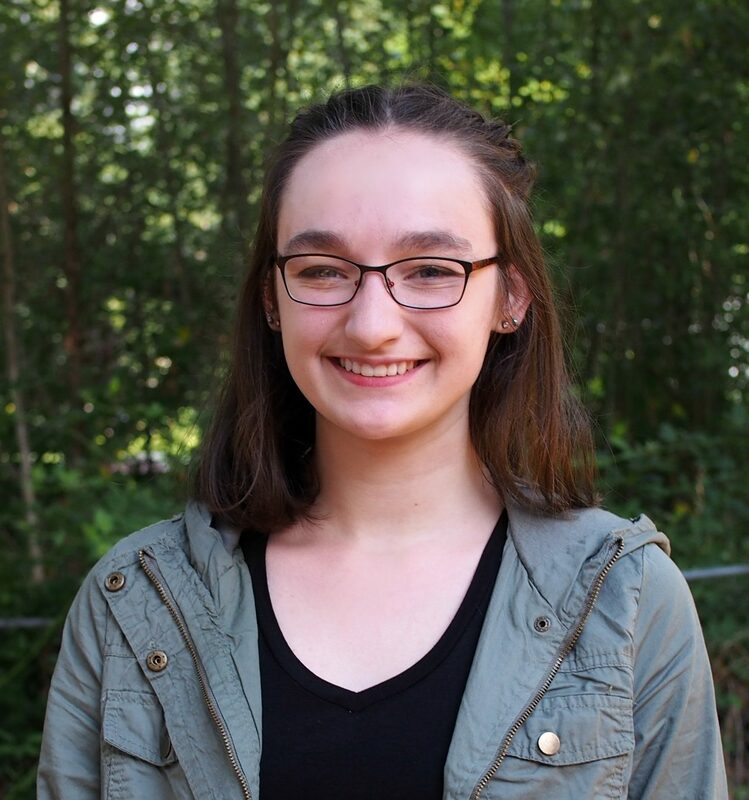 Michele was born and raised in Redmond, attending Redmond High School. She received her BA in Psychology from University of Washington and Masters in School Counseling from Seattle Pacific University. Together with her husband, they moved to Virginia where she worked as elementary school counselor. 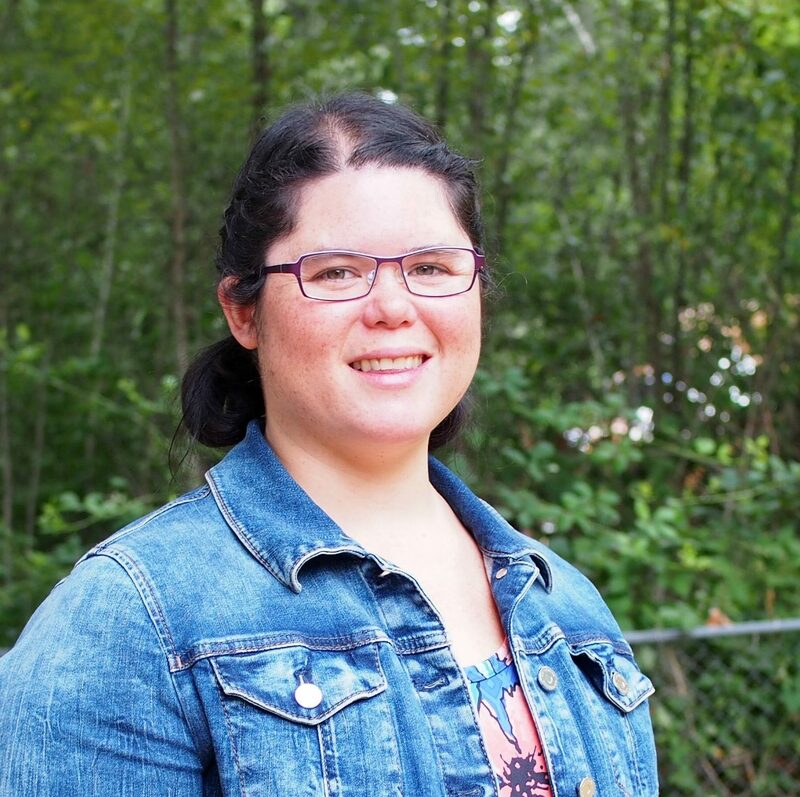 After returning to the Pacific Northwest, she worked one-on-one with children and their families, in the school and at home whose behaviors were affecting their day to day living.This will be her third year teaching the 4s class at WCDS. She enjoys spending time with her husband and three amazing children, playing sports, being outdoors, and rooting on UW sports. Cheryl is teaching 4s with Michele and 3s with Laura this year. This is her 14th year teaching, 2nd in WCDS. She received her double Bachelors in Psychology and Education from De La Salle University. She continued her passion for education with post graduate studies in Early Childhood Special Education from the same institution. 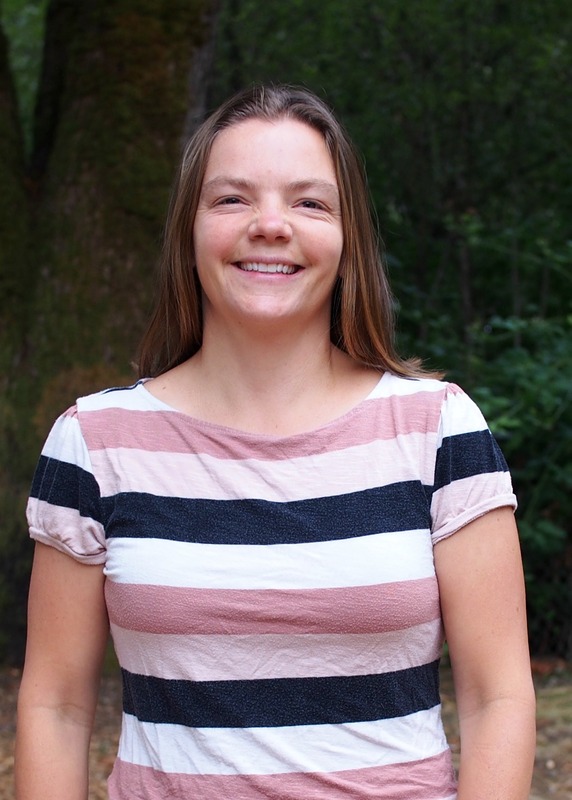 She has worked in the preschool language and behavior needs classrooms in California before moving to the Pacific Northwest and taking a few years off to be mom to her twins plus one. 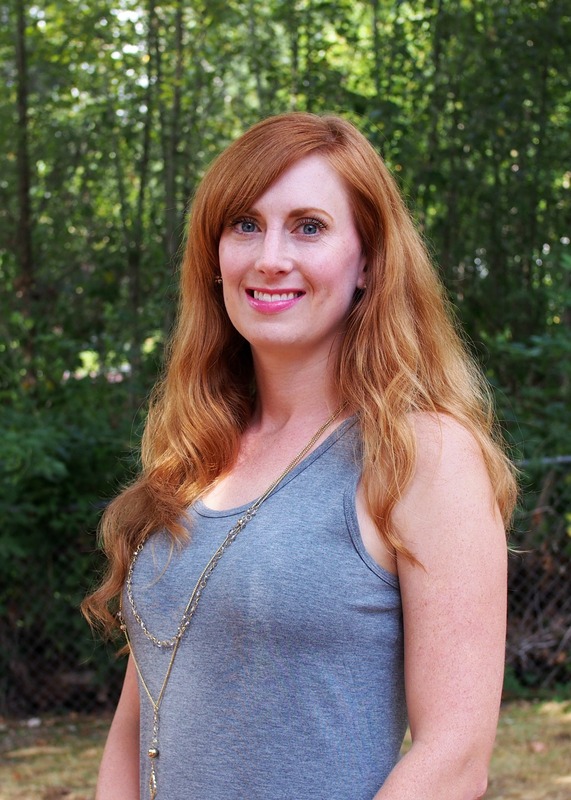 When she is not teaching, she enjoys engaging in outdoor fitness adventures, reading and exploring new places with her husband and their three children. Laura teaches the 3s in the Garden room with Cheryl and Pond room with Monica. She is mom to three including a daughter here at WCDS. This is her second preschool year, after beginning her education career substitute teaching for K-8. Away from school, she spends her time with family and outdoors as much as possible. She obtained her Masters in Elementary Teaching from Western Governors University and her undergraduate in Anthropology from WWU. She is a WA state certified Elementary Teacher. Monica teaches the 3s with Laura and will also be doing after school enrichment this year. She has two rowdy boys, the youngest of which goes to WCDS. She enjoys time together with her family, going hiking, gaming, and traveling. Her hobbies include crafting, geocaching and filling her calendar to the brim. She earned her Bachelors Degree in Human Development and Family Studies with a concentration in Early Childhood Development. She takes great satisfaction from imparting knowledge to others and she can’t wait to help your children discover more about the world! Eilish joins us this year as one of our After School Language Enrichment staff. She will be teaching ASL and Language After School Enrichment this school year. She has been learning ASL and Spanish for two years and is excited to get to know your kiddos. In her free time, she loves to play the ukelele, dance and read. She will be attending Trinity Western next fall to study Elementary Education. Teachers who love teaching teach children who love learning!